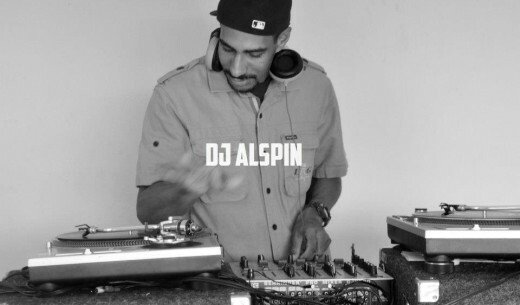 Renaissance man, Nashville native Alvin Singh is respectfully recognized as DJ Al Spins in the underground “Hip Hop” world. He has set up residency is clubs in Washington DC to Settle Washington. Currently, he resides in South Africa where he has launched his digital media company ARS Media, as a journalist/ photographer and DJ’s part time.